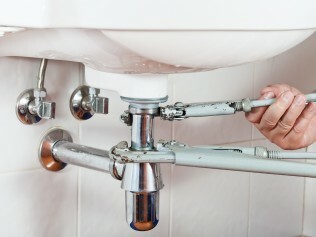 When plumbing issues arise, you need a plumber you can count on to get the job done right. You don’t want to hire someone who charges too much for poor service. Stop throwing your money down the drain. 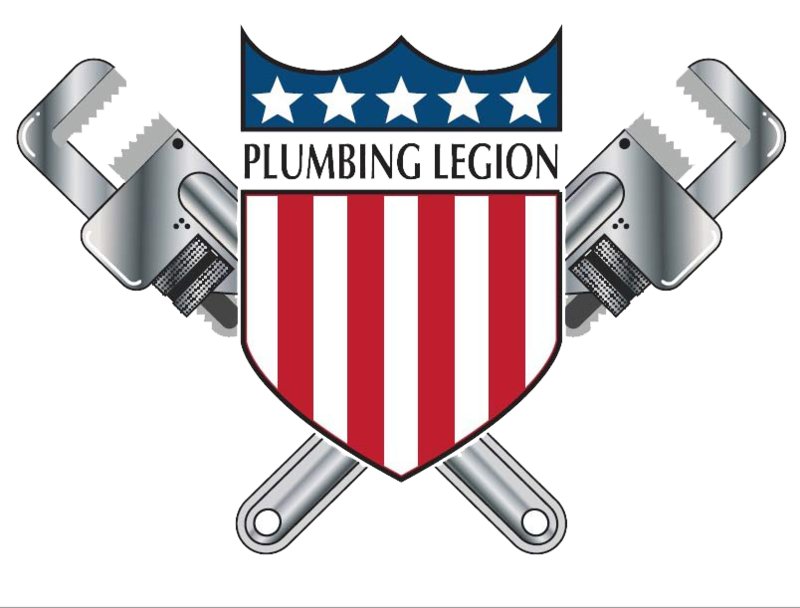 Call Plumbing Legion, Inc. today. 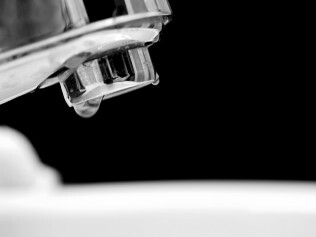 For the last 13 years, our team of highly trained plumbing technicians have resolved your commercial and residential plumbing issues. You can count on us to for leak detection, water heater services, clogged drain cleaning and plumbing repair & re-piping. Don’t delay your plumbing needs any longer. Call us today at 714-930-6618 for a free estimate. Your leaks don’t stand a chance. 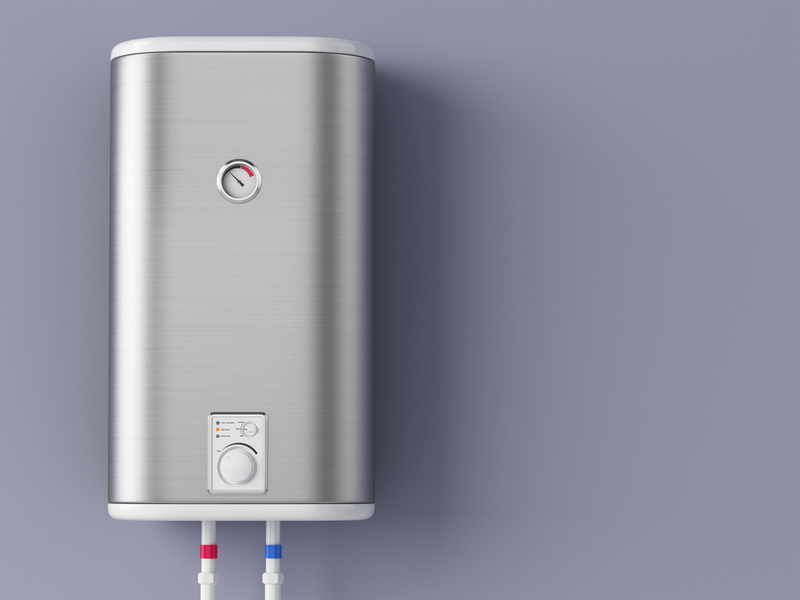 We can fix your tank or tankless water heater. Ask about our drain cleaning specials. 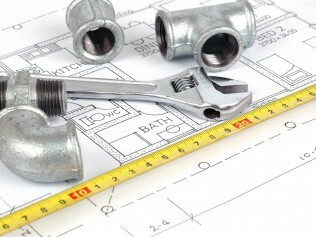 Get a free estimate on your re-piping project. We are available 24 hours a day, 7 days a week to help with your plumbing needs. Call us during business hours to receive a free estimate. Plumbing issues are never convenient. They don’t just happen during the normal 9-to-5 day. Just because your drain clogged after hours doesn’t mean you should have to wait until the next day to have it fixed. You deserve better than that. 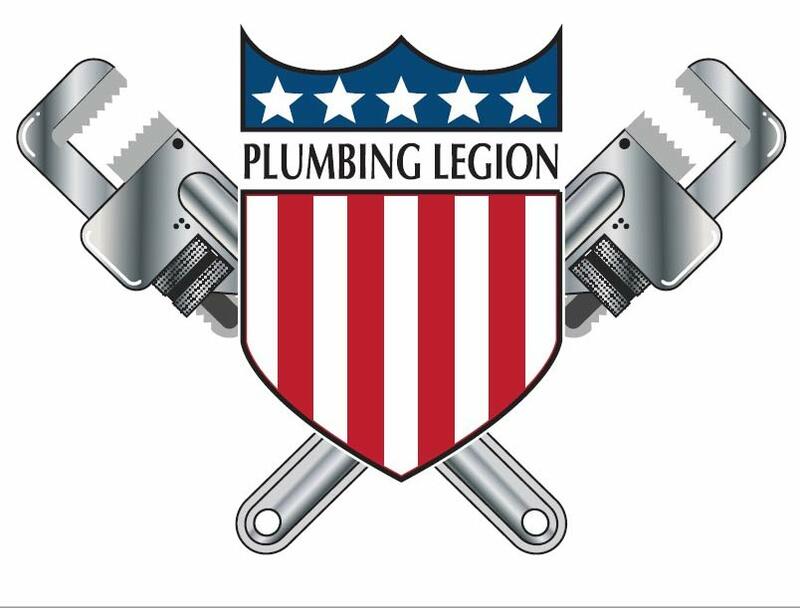 No matter the time of day, if you need plumbing service, Plumbing Legion, Inc. will answer your call.